Best prices, biggest range on limited mintage Kookaburras. 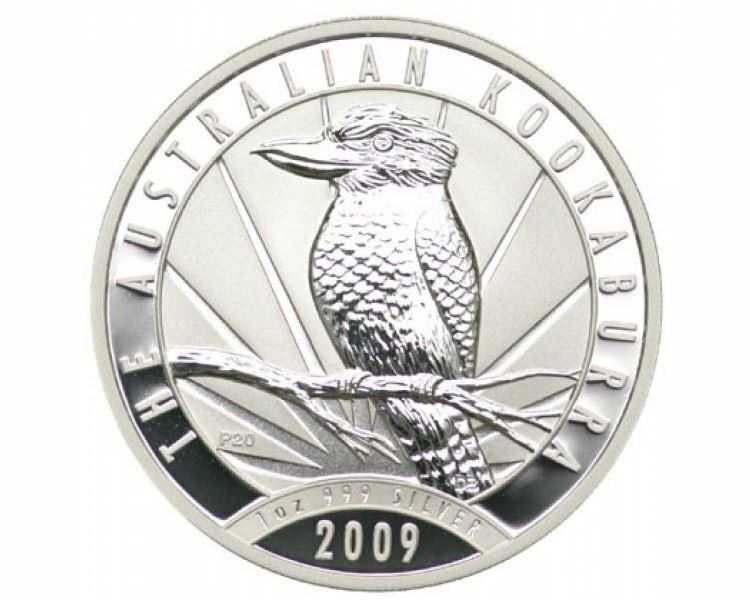 Brisbane Bullion presents the 1oz Kookaburra Silver Coin (2009) by the Perth Mint. The 1oz Kookaburra Silver Coin is a 999 fine silver, Australian legal tender coin with a face value of AUD $1.00 that was first released in 1990. The design of the reverse side, while always featuring the kookaburra, a native Australian bird, changes every year. 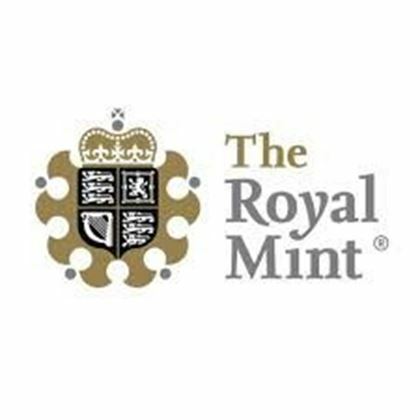 The obverse of the coin always depicts Queen Elizabeth II. As a back-year coin, this 2009 Silver Kookaburra is no longer minted, and is SOLD OUT and not available at the Perth Mint. 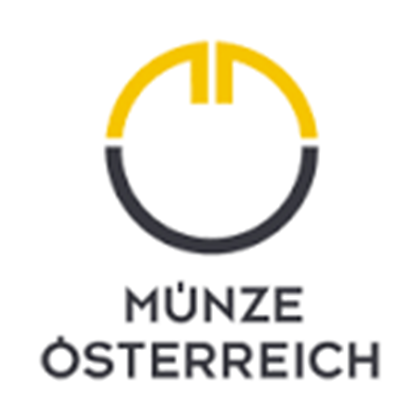 The 2009 edition has been capped at a mintage of 300,000 coins. The design change and limited mintage makes this coin particularly collectible and highly sought-after. Some back-year Kookaburra coins that are no longer widely available are known to attract significant premiums. Buy your limited mintage 1oz Kookaburra coin before they’re all gone. Avoid disappointment and buy the 1oz Kookaburra Silver Coin (2009) while it’s still available today from your local gold and silver bullion dealer – Brisbane Bullion!